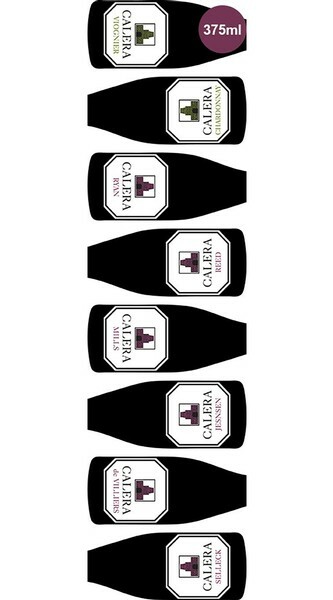 Producing great wine is our number one priority and very simply put, there are no compromises. There was no question in Josh Jensen’s mind that he would plant his first grapes on limestone-rich soil, and so began his quest to find the perfect site to produce a California wine to rival the best French burgundies. 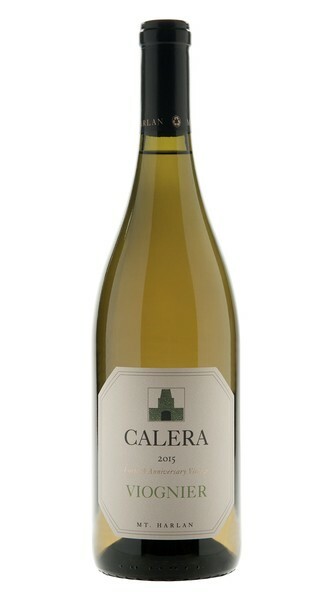 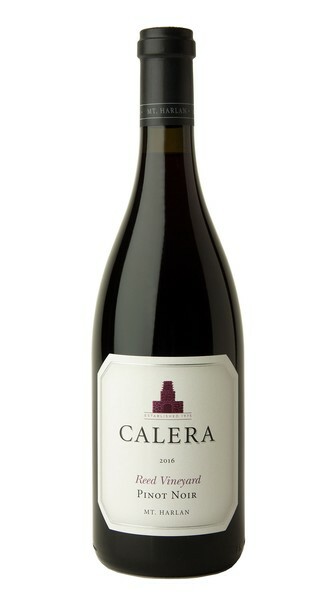 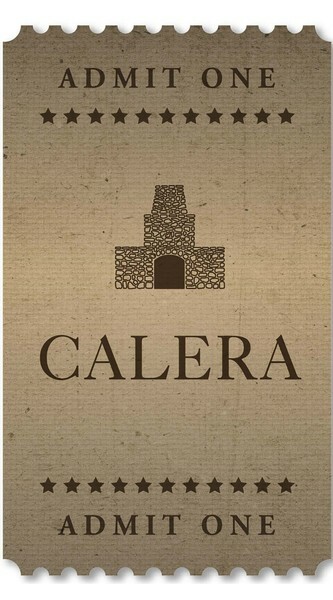 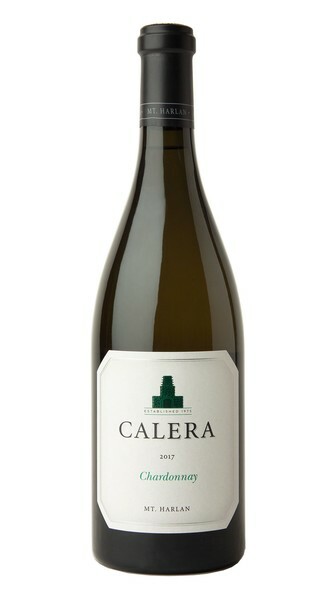 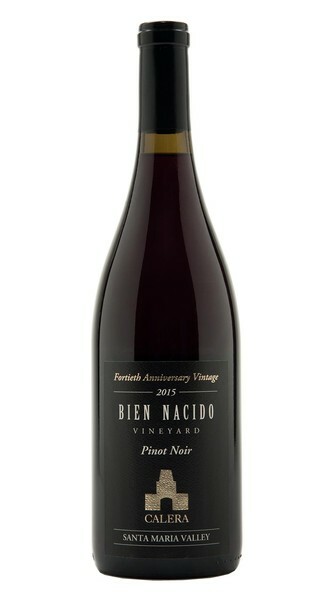 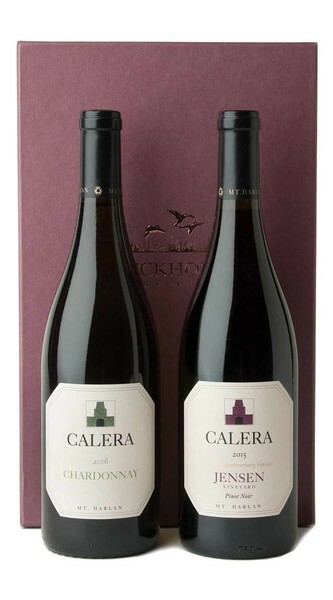 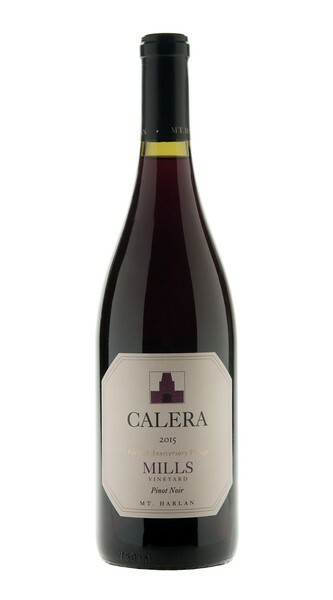 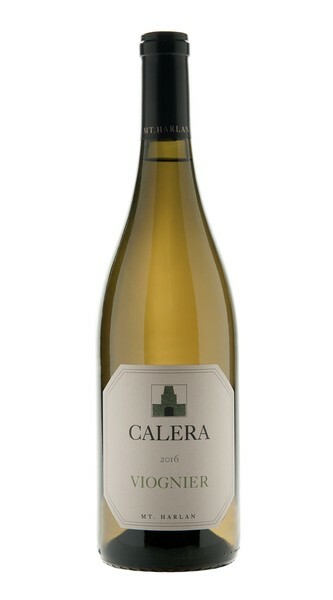 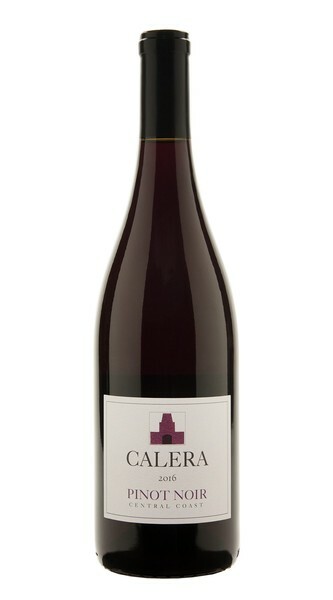 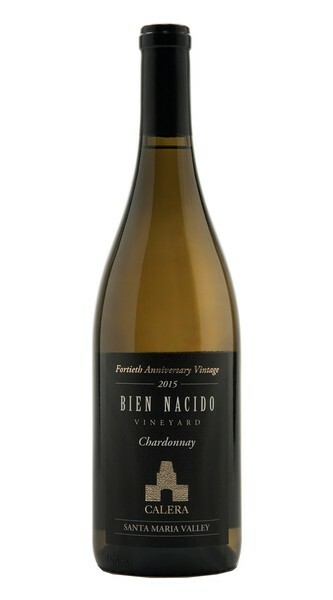 This site turned out to be a barely accessible mountainside in the central part of the state, but now more than 35 years later and in spite of prevailing opinion that Pinot Noir grapes could not be successfully grown in the U.S., Calera is a symbol of perseverance and grace, and remains a true pioneer in California Pinot Noir.